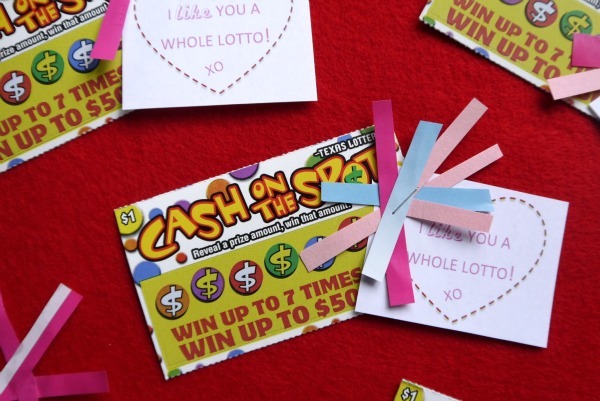 Lottery Ticket Valentines - C.R.A.F.T. Valentine’s Day is less than a month away! I love sharing the love with all the people in my life, and these cute Valentine day quotes are perfect for the non kid crowd. I oringially created the “I Like You A Lotto” valentine card for a heart day pizza party we were hosting at our house back in 2013! This year, I asked my friend Vanessa if she could give these lottery ticket valentines an upgrade. 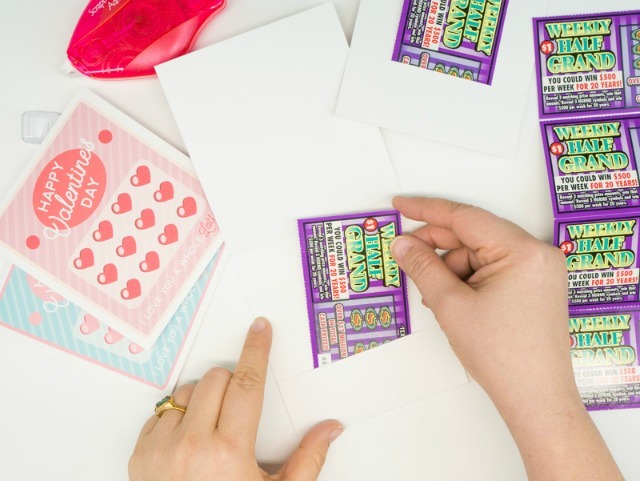 She created these adorable little pocket Valentine cards that perfectly fit lottery tickets. 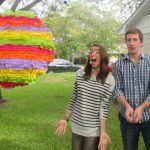 Share the love and maybe you’re friend will share the winnings! 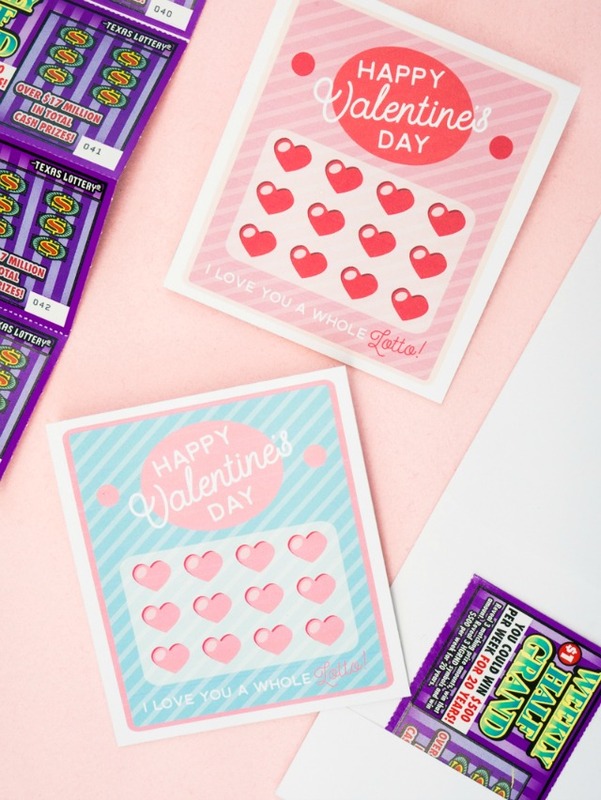 Just for fun, here is the original free printable lottery ticket Valentine I made back in 2013. Each sheet comes with 8 Valentines to a sheet. If simple is more yoru style, feel free to hop on over and print these out. In 2017, I created a teacher version of the lottery Valentine. 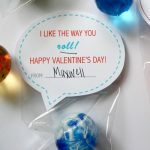 You can download this teacher Valentine gift idea here. It’s perfect for your favorite teacher for any holiday! 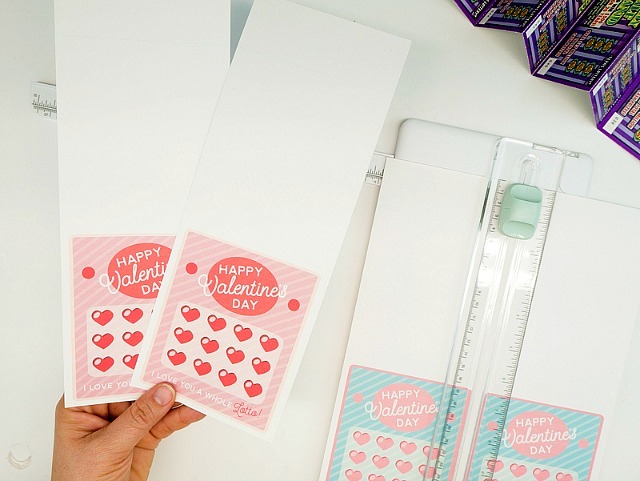 For best results, use white card stock to print the valentines. Cut each sheet down the center to create 2 long strips or rectangles. You will use the entire rectangle to craft a pocket for the lottery tickets. Once the sheet is cut into 2 strips, it’s time to fold up the tiny pocket to hold scratch offs. 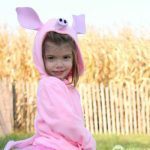 Simply, fold the top down to the thin line on the printable. Then, fold the bottom up at the line to form a pocket. 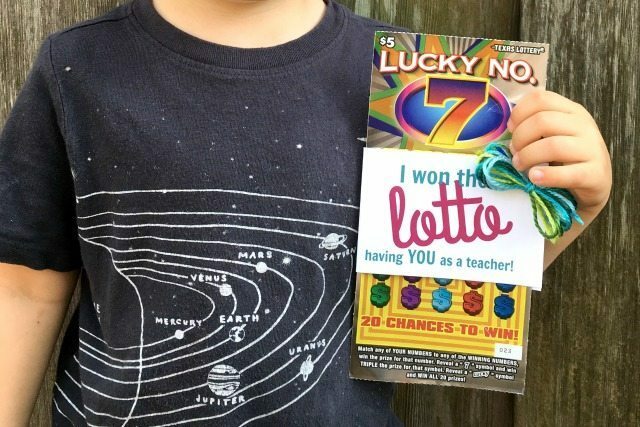 Use a stapler to secure the pocket on either side of the lottery tickets. You could also use double sided sticky tape for a cleaner look. 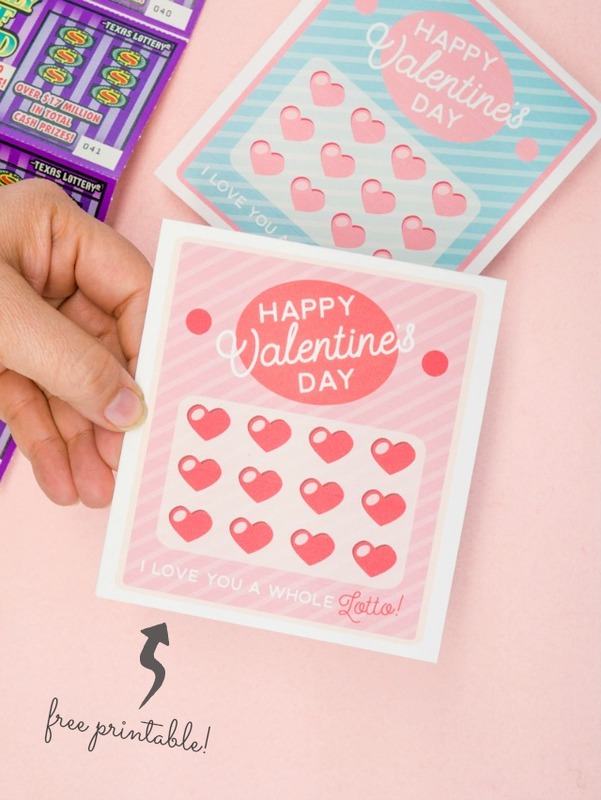 Craft up Valentines for everyone and share the love! Fingers crossed someone wins big!